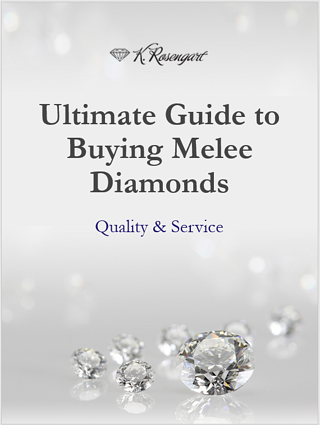 When you're buying melee diamonds, quality and service are the two things on which you cannot compromise. To provide your customers with the best piece of jewelry, you need an accurate and reliable diamond supplier. Our goal is to empower you to buy melee diamonds with confidence. Our diamond cutting and sorting services our among the most precise in the industry. We ensure your order is accurate before we ship so you can focus on delivering brilliant jewelry to your customers.